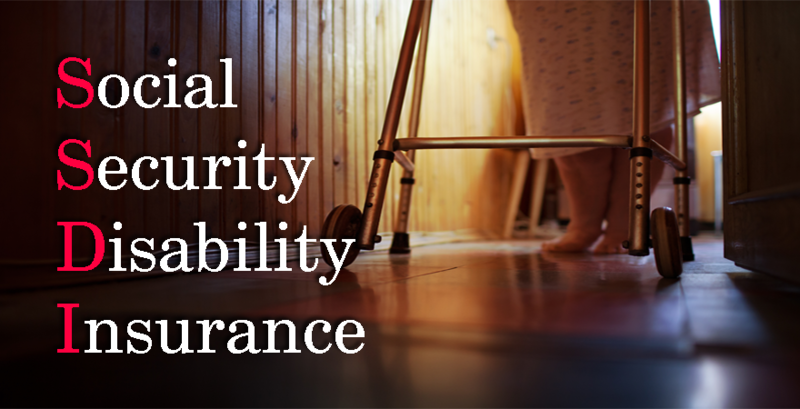 Social Security can be understood as the foundation of economic security for millions of Americans–retirees, disabled persons, and families of retired, disabled or deceased workers. About 157 million Americans pay their Social Security taxes and 56 million people collected their monthly benefits in 2012. About one household out of four receives income from the Social Security. 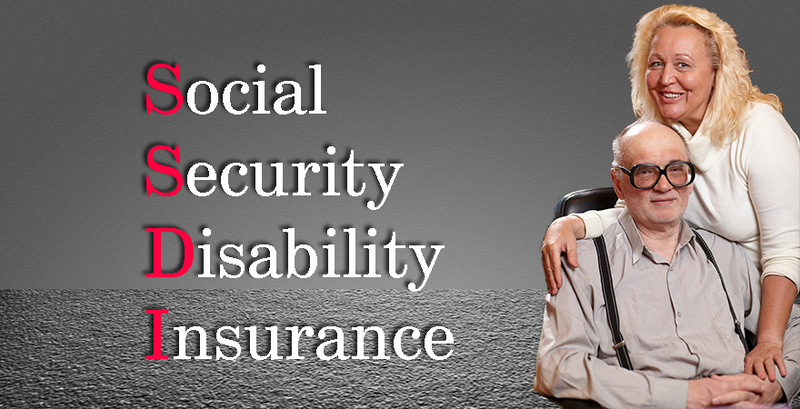 Social Security is largely said or referred as “pay-as-you-go program”. In pre-funded retirement programs, the money is accumulated in advance so that it will be available to be paid out to today’s workers when they retire. The private plans need to be funded in advance to protect employees in case the company enters bankruptcy or goes out of business. The maximum Social Security benefit for a worker retiring at the 2012 full retirement age (66) is $2,366 a month. How Much Is the Disability Benefit? 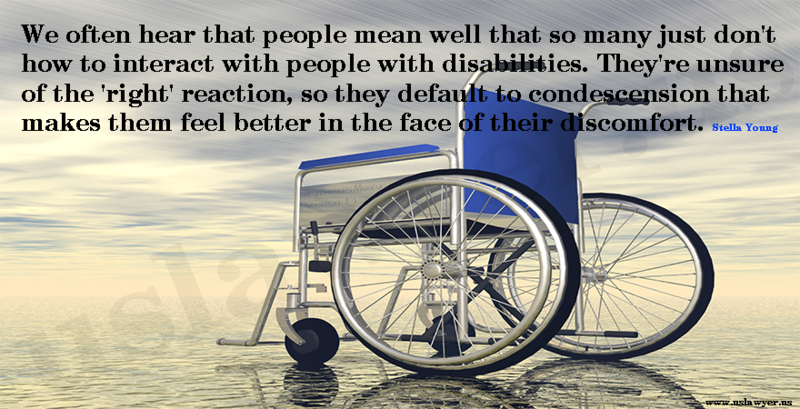 The disability benefit is linked through a formula to a worker’s earnings before he or she became disabled. 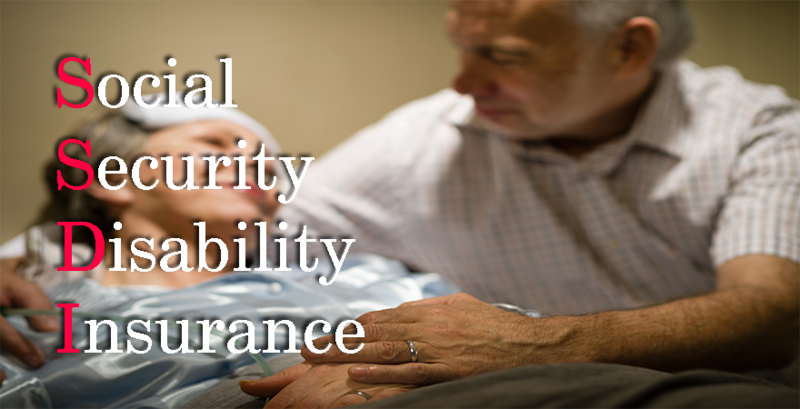 The following figures show how the disability insurance benefits compare to prior earnings for a worker who became eligible for benefits in 2011. 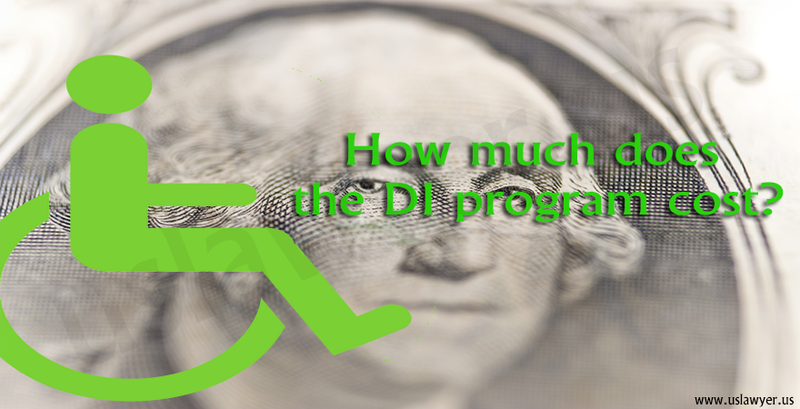 The average benefit paid to disabled workers in June 2012 was $1,111 a month or about $13,332 a year. 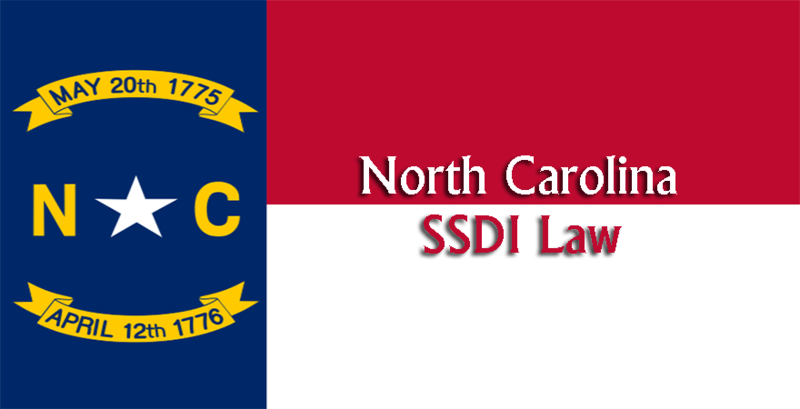 Supplemental Security Income (SSI) is a federal program that pays monthly benefits to low-income aged, blind and disabled individuals. The Social Security Administration runs the program, which is financed from general tax revenues, not from Social Security taxes. 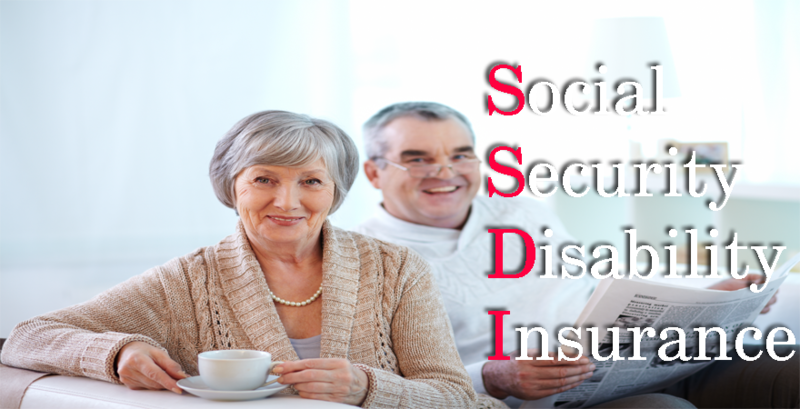 The SSI test of disability for adult applicants is the same as the test in the Social Security disability insurance program. 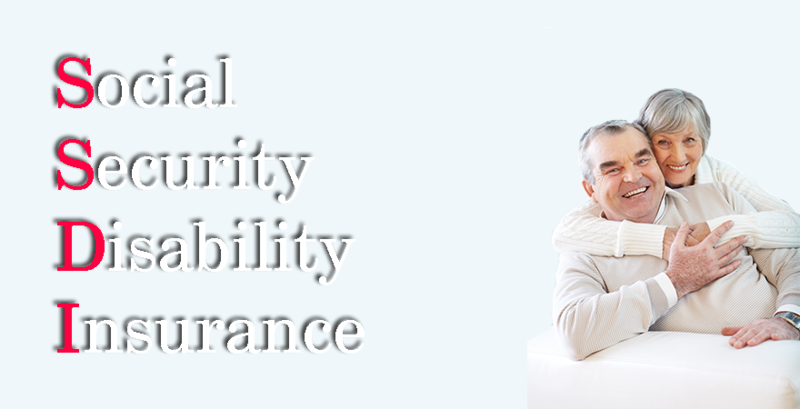 Only people who have low incomes and limited financial assets are eligible for SSI. The federal SSI payment in 2012 for an individual with no other countable income is $698 a month. Payments are reduced as other income rises, and some states supplement the federal payment. 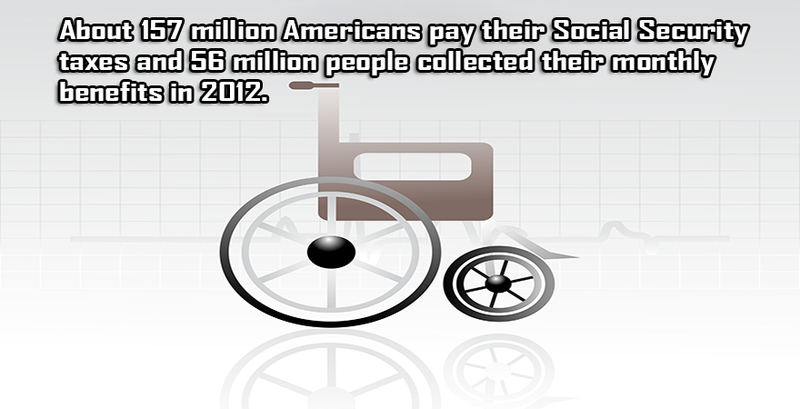 In December 2011, 6.6 million low-income adults received SSI. These beneficiaries include 4.7 million adults under age 65 who were eligible based on disability or blindness and 1.9 million adults aged 65 and older. Women comprise the majority of adults receiving SSI. Is Social Security definition is Old? Social Security Advisory Board has asked whether the Social Security definition of disability should be changed in some fundamental way.